Davis Furniture provides excellent extension tables in Melbourne that can truly cater to your varying needs. Sometimes some of the spaces in our house or business can be very limited in terms of extension, meaning that our furniture pieces need to be compact. This is the driving reason behind why we offer premium extension tables in Melbourne that can truly cater to your needs, with a solid surface where you can comfortably place your belongings and work efficiently, dine, entertain guests and a whole host of other uses. 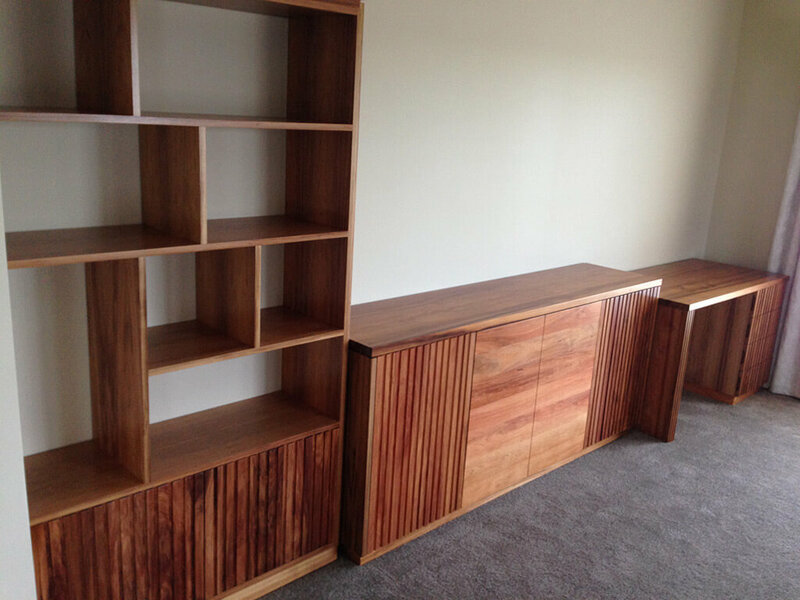 We set the difference from other furniture manufacturers by using second ton none timbers such as blackbutt timber and Tasmanian oak that not only provide a range of beautiful colours, textures and an elegant finish to the furniture piece, but also a resistance level that you will surely be satisfied with, lasting longer than what you expect and being tough enough for your daily activities to be performed on it. 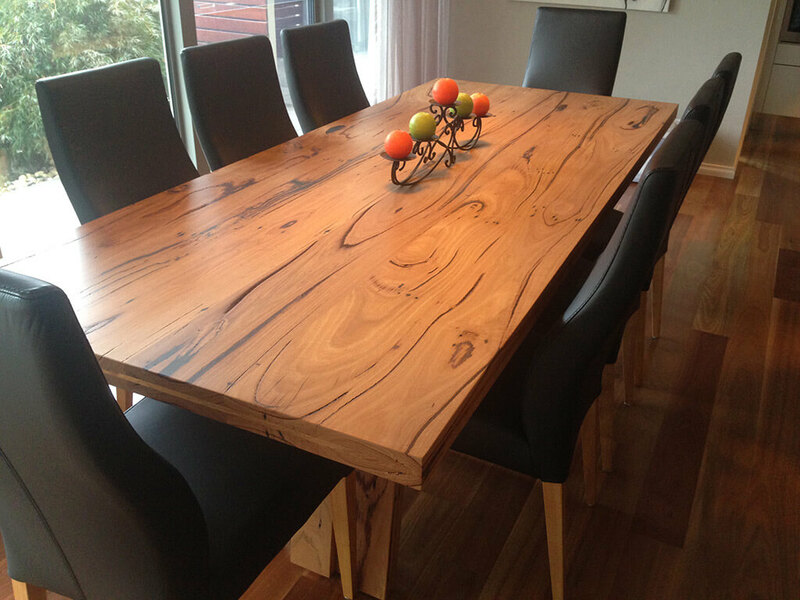 Our extension tables in Melbourne are only some of the top furniture pieces in Melbourne you can purchase today, but we also offer dining furniture office furniture, coffee and lamp tables and many other types of furniture that can consistently increase comfort and functionality within any given space. 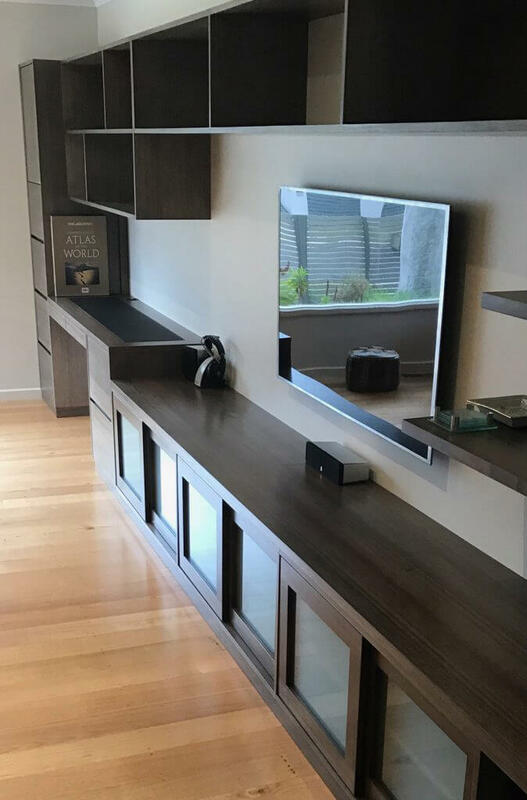 For more detailed information do not hesitate to contact our experts so they can provide you with all the details you need to know about our extension tables in Melbourne and other types of furniture we offer here at the most competitive prices. We are constantly working in order to offer the most remarkable design available in the area, at equitable prices and making sure all your needs as a customer are covered and your expectations exceeded. Call us today for more information and schedule a time to personally check out our extension tables in Melbourne and determine the type of design you need in your home or office.